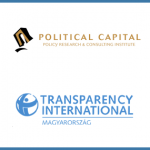 Választásirendszer.hu is a site (developed by Political Capital Institute (PC) and Social Development Institute) focused around collecting all available information on the Hungarian electoral law for experts, journalists and all who are interested. The site was launched in September 2011 and is regularly updated with analyses, publications, research and data. The project is carried out with the support of the Think Tank Fund of the Open Society Foundations. The project is led by Róbert LÁSZLÓ, election specialist, lecturer at National University of Public Service. Five Statements About The Municipal Elections: 1. 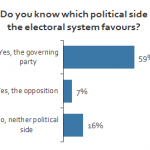 Rejection of politics is indicated by a steady decrease in political participation 2. 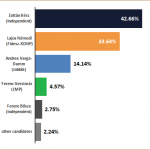 Fidesz wins by losing 3. 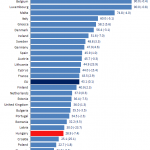 Left-wing parties are unable to attract new voters 4. 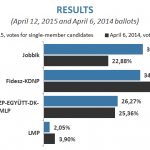 Jobbik consolidated its position in urban centers 5. 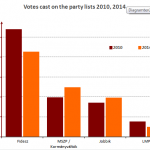 LMP is the biggest loser of the municipal elections Download the analysis in pdf here.